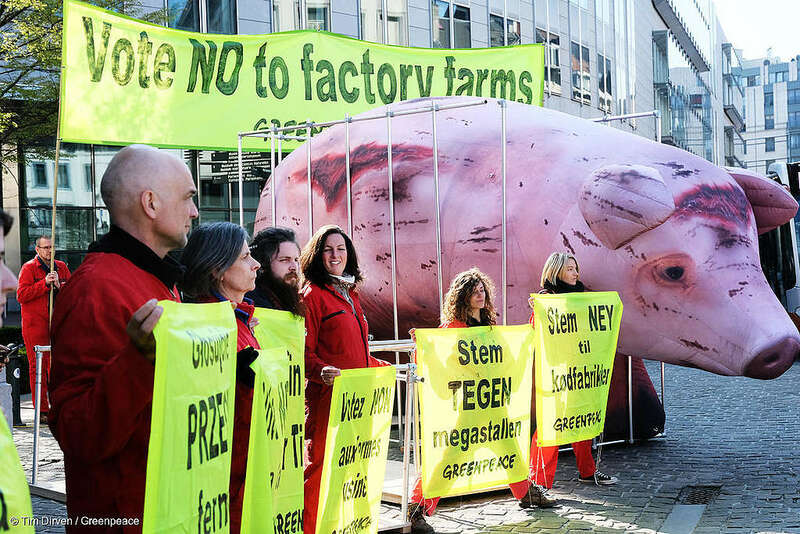 Brussels – Members of the European Parliament’s agriculture committee voted today for the EU to continue subsidising Europe’s most environmentally destructive factory farms. The MEPs were voting on a European Commission plan to reform the EU’s common agricultural policy (CAP). 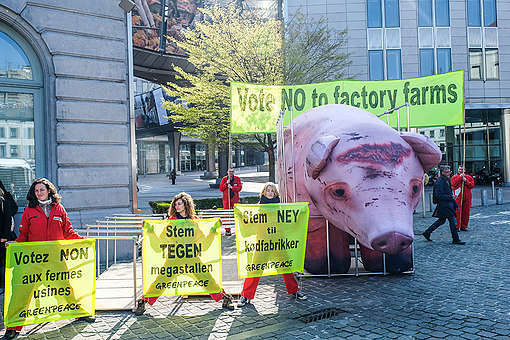 The agriculture committee rejected proposals made by the environment committee to cut public funding for factory farms and to limit the number of animals crammed together on farms receiving EU subsidies. 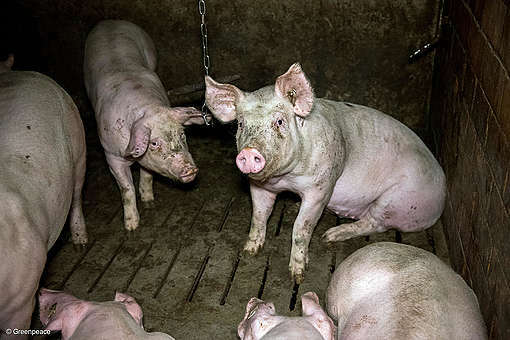 The committee also voted against making CAP payments conditional on basic animal welfare standards, including giving farm animals enough space to move, turn around and lie down. MEPs on the committee opposed the introduction of targets to decrease the amount of livestock to reared on limited land so that manure can be disposed of safely, and rejected an increase in the share of CAP subsidies for ecological and climate-friendly farming. The Parliament’s environment committee voted on the reform of the CAP in February, approving cuts to funding for factory farms, and backing the introduction of higher environmental and animal welfare criteria, as well as increased funding for environmentally friendly farming. 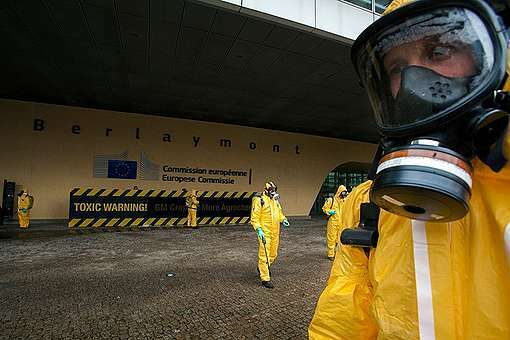 The agriculture committee’s recommendations, and February’s recommendations from the environment committee, will be submitted to the next European Parliament, following European elections in late May. Newly elected MEPs will have to choose between voting in plenary on the basis of the recommendations of both committees, or starting from scratch by holding new committee votes.